Phytoclear’s unique quality is to aid hydration while reducing oil and bacteria naturally. 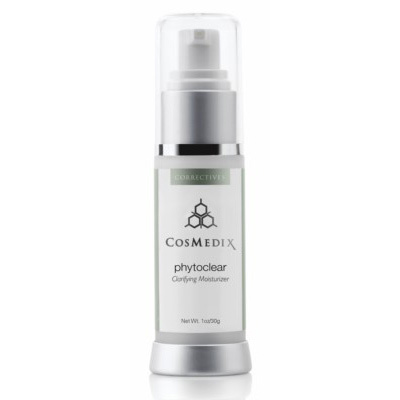 Phytoclear will help keep pores clear. Apply morning and/or evening to cleansed, dry skin as your treatment moisturiser.